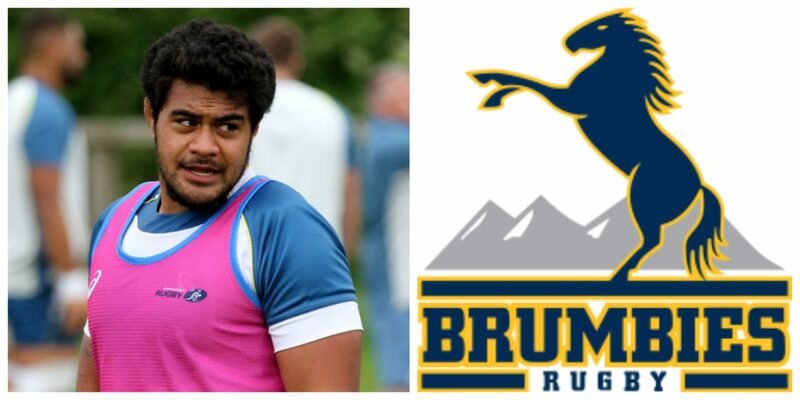 The Brumbies have added young prop Vunipola Fifita to their 2019 Super Rugby squad, completing their 39-man roster for the new season which will begin on Friday, February 15 against the Rebels at GIO Stadium. The dynamic front-rower earned his opportunity following an exemplary 2018 National Rugby Championship (NRC) with the Canberra Vikings. With excellent handling skills, Fifita has the size and the physique to cause issues to opposition defences both in the scrum and in the loose. Plus500 Brumbies pleases to announce the signing of Vunipola Fifita. Details below. “We are looking forward to welcoming Vunipola Fifita to the Brumbies squad,” head coach Dan McKellar commented. “Vunipola has been in good form in the NRC and has shown his ability both at set-piece and in the general play. He brings good physicality on both sides of the ball and has shown potential.